For ’90s hip-hop heads, Wyclef Jean will always be known as one-third of the legendary group the Fugees. And anyone paying attention over the last few decades probably thinks he or she knows everything about Jean: how he became a sought-after producer, his near-presidential run in his home country and his starring role in a love triangle. But as the premiere of the new season of TV One’s Unsung shows, there’s more to learn, particularly about his upbringing and his roller-coaster personal journey. This is the first time Jean has been featured in a documentary about his life, and it is revealing of how far he’s come: from literally eating the red-clay dirt in Haiti to immigrating to America at 10 years of age and living in the projects in Brooklyn, N.Y.—where he felt rich in comparison with the village he grew up in—to his eventual success as a rapper, producer, actor and social activist. Born to deeply religious parents, Jean and his five siblings weren’t allowed to listen to secular music. But he figured out a way around that by adapting songs from the radio for the band at church. It’s a tactic he would use in much of his production work later, changing traditional R&B songs into harder-edged hip-hop cuts. One Christmas, his father bought him and his siblings Muppet instruments, an idea born from one of the few programs, The Muppet Show, that Jean and his siblings were allowed to watch. Jean learned how to play several of the instruments by ear. That teacher helped get him into a jazz school, which changed his life. He combined his street background with music theory and improvisation. It would help him later in producing in a variety of genres, from Latin to reggae, rock and hip-hop. 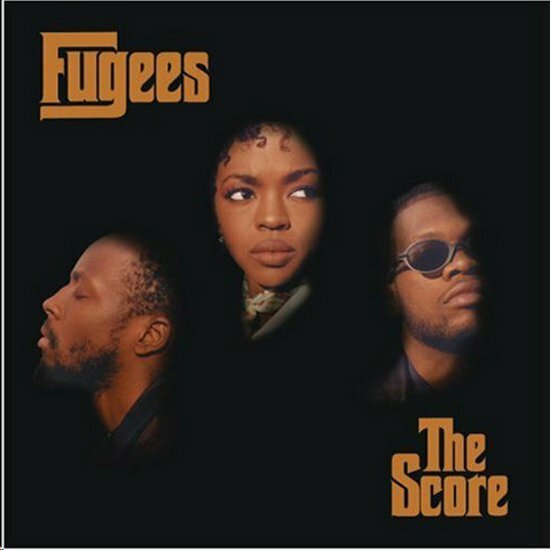 When the family moved to New Jersey, he started a hip-hop group, the Tranzlator Crew, in high school with Marcie Harriell (who left the group and later became a Broadway actress) and Lauryn Hill and Pras, which they later renamed the Fugees (short for “refugees”). His parents’ displeasure at his choice of music continued. Jean’s father insisted that he couldn’t serve two masters; it’s either God or the devil, he told him, and the music he was doing wasn’t God’s music. His father kicked him out of the house, and the group formed a studio in the basement at his cousin’s house. The group created and shopped their demo with the help of a member of Kool & the Gang, and the only label that didn’t reject them was Ruffhouse Records. The Fugees’ 1994 debut album, Blunted Reality, was a critical hit, but it didn’t do well commercially, selling only 12,000 copies. Ericka Blount Danois is an author, journalist and professor. Her first book, Love, Peace and Soul, the behind-the-scenes story of the television show Soul Train, was published in 2013.